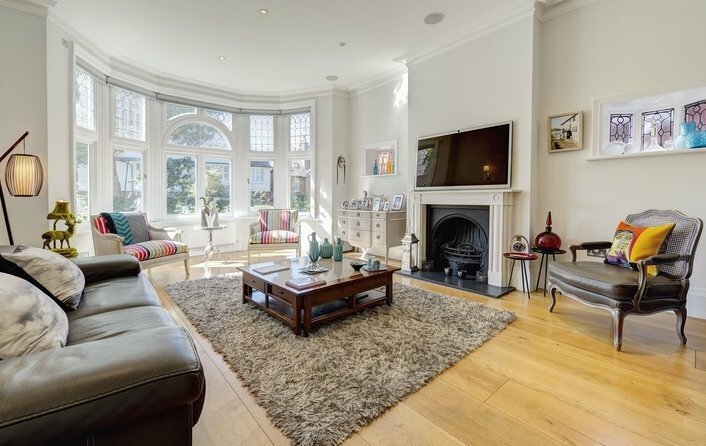 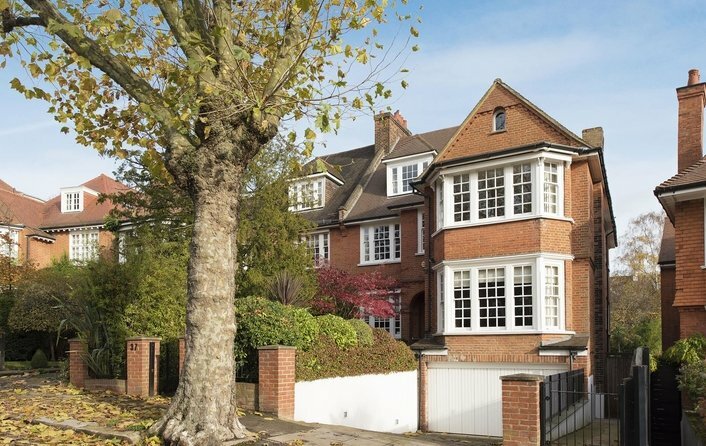 A substantial and handsome 6-8 double bedroom detached family residence of 6,016 sqft (558.9 sqm), built circa 1909 and located on this sought after tree lined road of Hampstead. 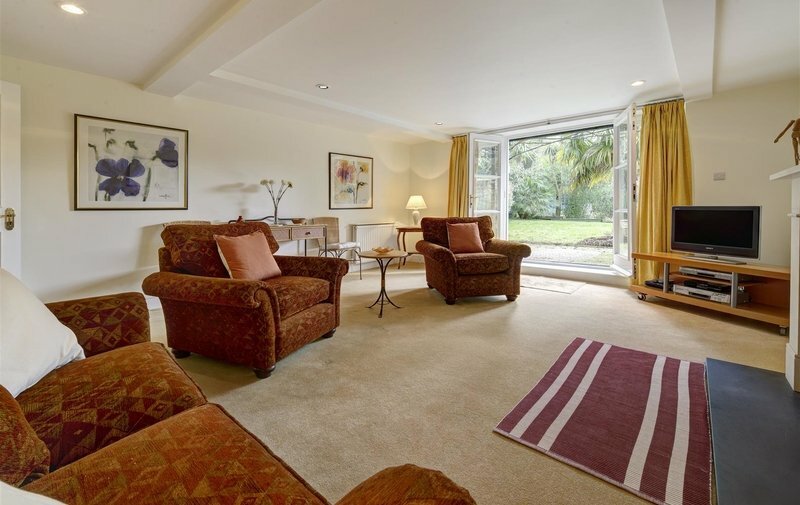 This desirable property has been well maintained and retains numerous period features, with the well-proportioned accommodation offering the flexibility of a self-contained two bedroom garden level apartment which can also be accessed via the main house. 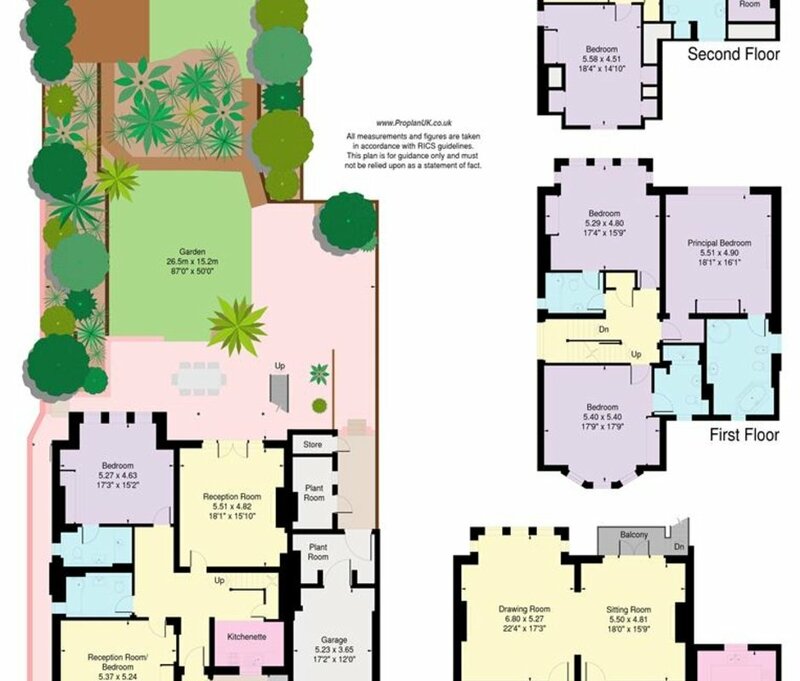 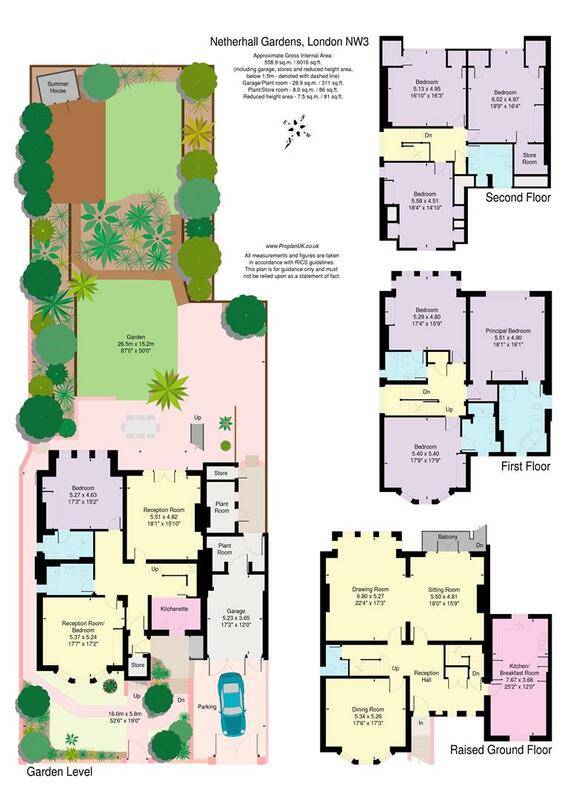 The ground floor is arranged as a reception hall, 22’4 drawing room intercommunicating with an 18’ sitting room with access to the garden, dining room and 25’ kitchen/breakfast room. 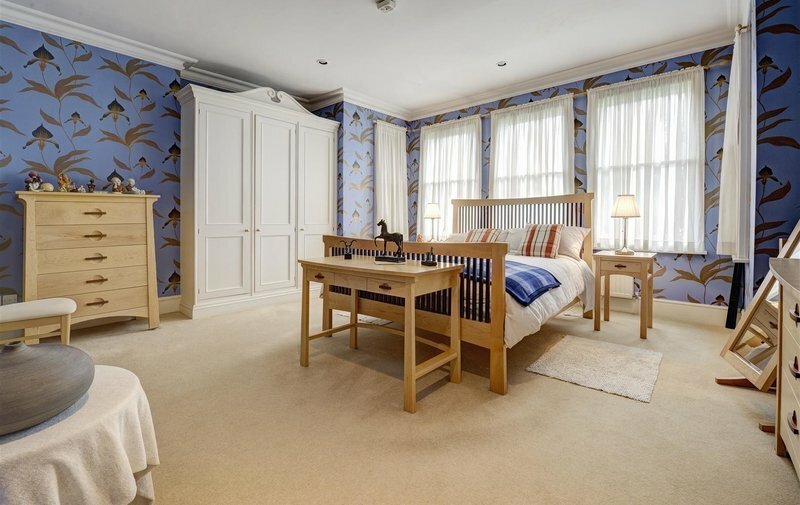 The master bedroom with en-suite bathroom along with two further double bedroom suites are on the first floor and the second floor has a further three bedrooms and family bathroom. 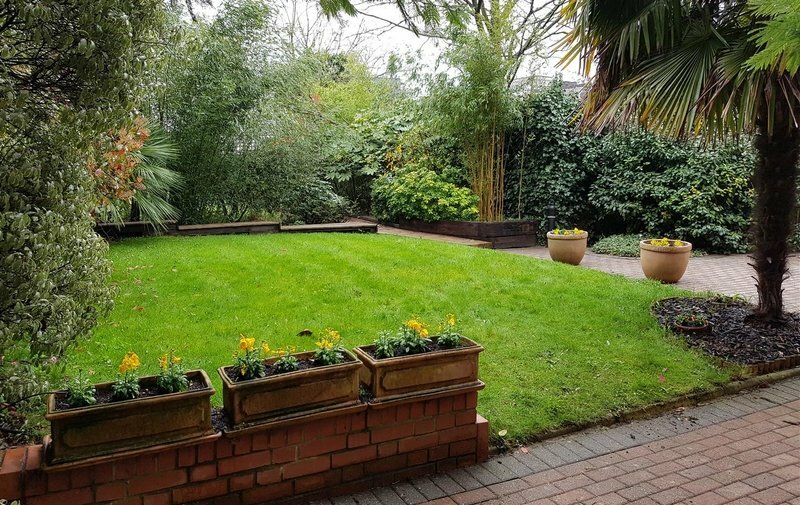 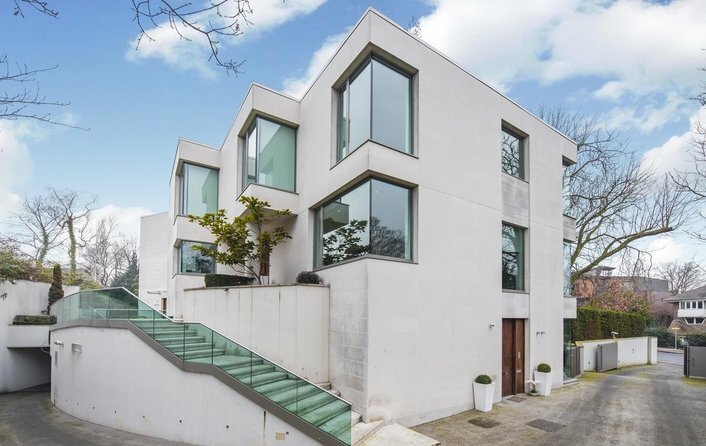 The house is further enhanced by a landscaped 87’ south facing garden and an integral garage accessed via electric gates with parking to the front for an additional vehicle. 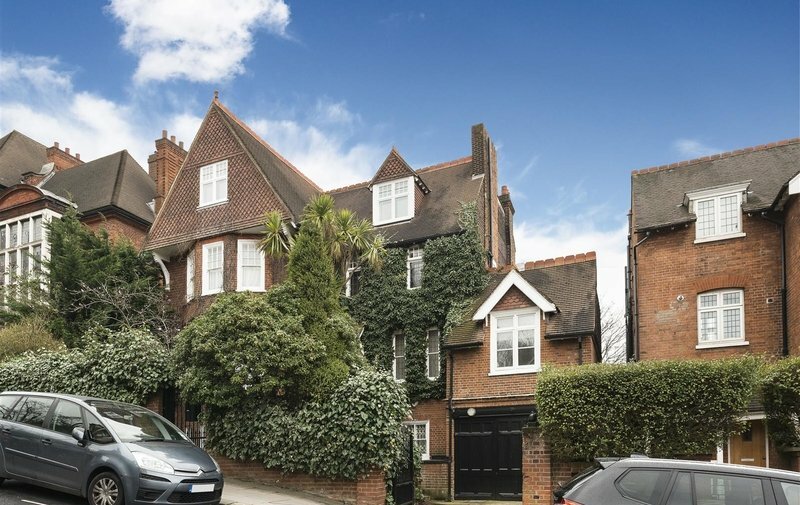 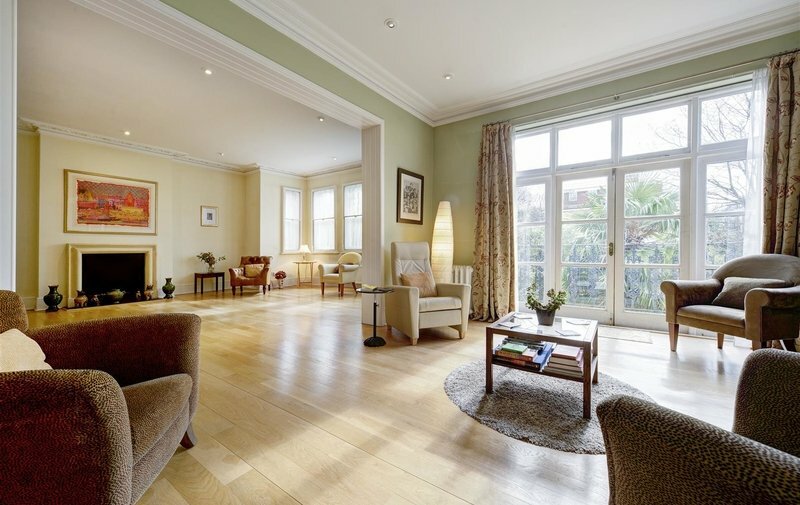 The extensive facilities of Finchley Road (Jubilee & Metropolitan Lines) are within minutes walking distance and Hampstead Village (Northern Line) is within approximately half a mile.